Our 2019 Expo is in the books, and plans for 2020 are underway! January 13th, our two winners Megan & April won over $30,000 towards dream weddings! Thank you to our sponsors for making this fabulous dream a reality. Check out each business to see their contribution. And STAY TUNED! We’ll keep you updated on these Fall and Spring weddings! Are you a Westman Wedding Expo #REAL BRIDE? We would love to feature your special day! 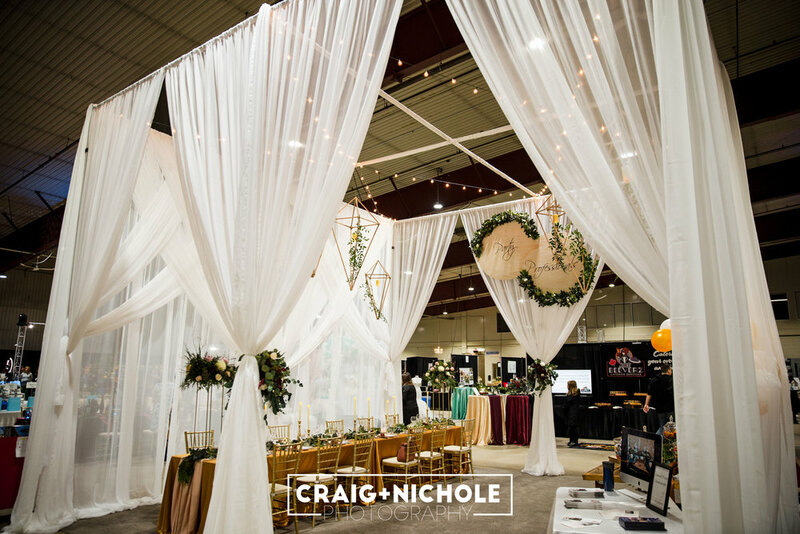 If you worked with three (or more) current Westman Wedding Expo exhibitors, contact us to feature your pictures, love story and all the day’s highlights! 2019 was one for the books! We’re the leader in Western Manitoba & Eastern Saskatchewan weddings. Need to be involved? Thank you for Applying to be a vendor in the Westman Wedding Expo 2019 Show!